Comma-Q Architecture is pleased to announce the addition of Elizabeth Growney to our team! Elizabeth is a consummate professional and brings a philosophy of creativity, quality, and service. A combination of interest in architecture and exploring mountains led Elizabeth to Montana, where she earned a Master of Architecture degree from Montana State University in 1998. Over the last 19 years her project experience has included work on public, institutional, commercial, and residential projects. 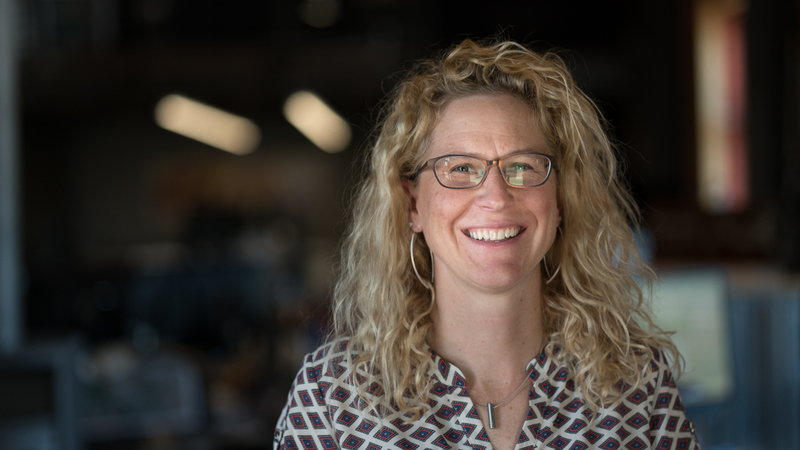 Outside of work, Elizabeth enjoys time spent skiing and running in the mountains, rafting the rivers, and adventuring with her husband and kids. Welcome aboard Elizabeth!